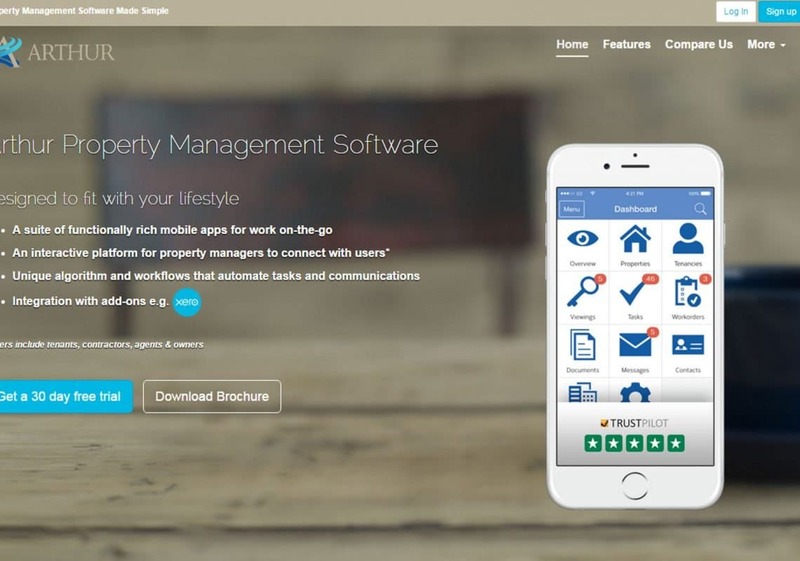 A property management software built by people in the business who understand the needs of landlords and property managers; with accounts and work order flow that is cloud based working on any PC and mobile device. The functionally rich mobile app allows for 95% of the functionality found on the PC version, meaning managing your property on the go has never been easier. With the added ability to invite your tenants, contractors, letting agent and owners to your account and giving them access via their own unique web and mobile interface you will increase transparency and efficiency whilst at the same time reducing your workload. 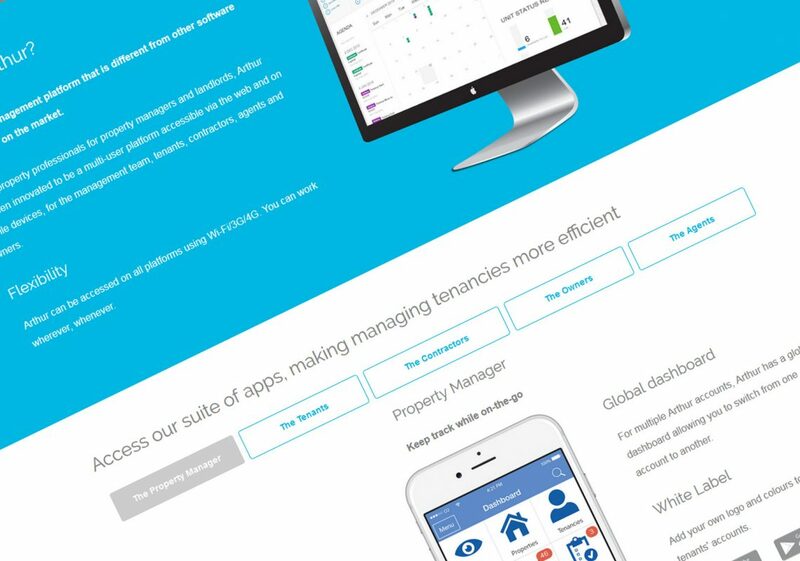 Managing all aspects of the tenancy has never been easier.